Welcome aboard an immersive Mediterranean voyage with Regent Seven Seas Cruises®. 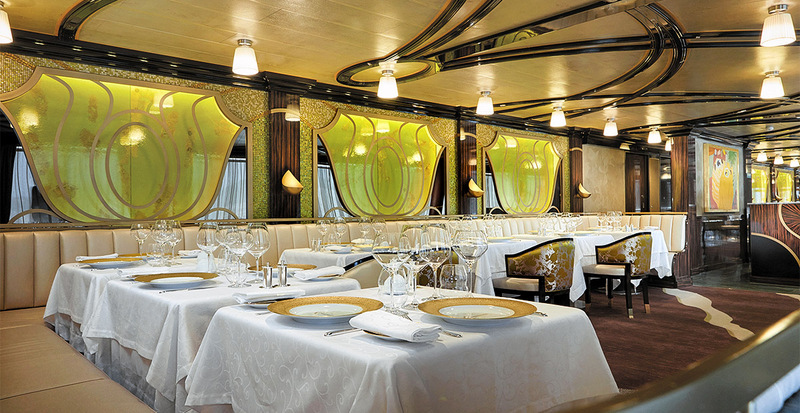 Your recently refurbished Seven Seas Voyager® ship comes with elegant new décor and delicious restaurant updates, while stops in port take you to the vineyards and kitchens that originated the region’s celebrated cuisine. Discover our favorite food-and-wine-focused excursions to Spain, France, Italy and Greece then call us to reserve your unforgettable culinary cruise. Begin your introduction to Mediterranean flavors with decadent French fare at Chartreuse, a new addition to the Seven Seas Voyager® dining line-up. Seasoned chefs capture the essence of the UNESCO World Intangible Heritage-listed cuisine, serving tantalizing dishes with authentic gastronomy. Or savor Italian flavors at Sette Mari at La Veranda, a casual, intimate dining experience with a menu of authentic antipasti and specialties served á la carte, paired with complimentary fine Italian wines. Those craving a more diverse meal will love flagship restaurant Compass Rose, where grand crystal chandeliers and celestial blue furnishings are complemented by a completely new customizable menu, making it essentially the largest specialty restaurant at sea. Please your palate with unique culinary tours through the Mediterranean that let you taste and create its healthy, flavorful cuisine. We’ve highlighted just a few of the enticing experiences this region has to offer. Led by a local food and wine expert, enjoy a day in the Luberon wine region of Provence that includes a tour, tasting and wine-paired luncheon at the award-winning Château Val Joanis, a 980-acre estate originally built by a 16th-century nobleman. 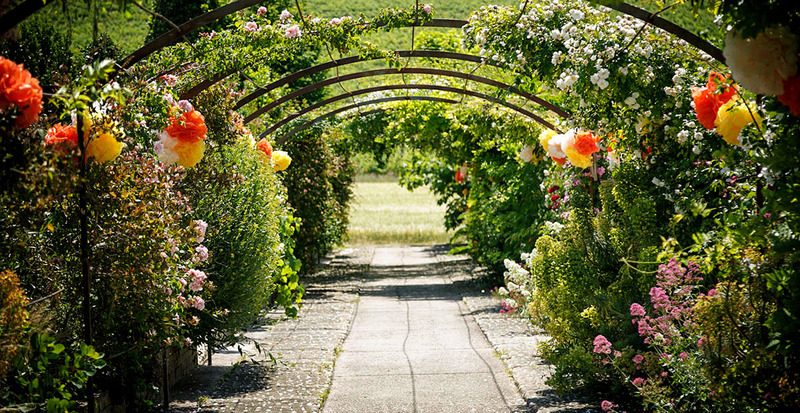 You'll be entranced by this beautiful region as you wander through the estate's lovely gardens and stroll along quaint lanes lined with sidewalk cafés and shops in nearby Aix-en-Provence, selecting locally made souvenirs like Provençal fabrics, artisan soaps, olive oils, perfumes and confectionery. 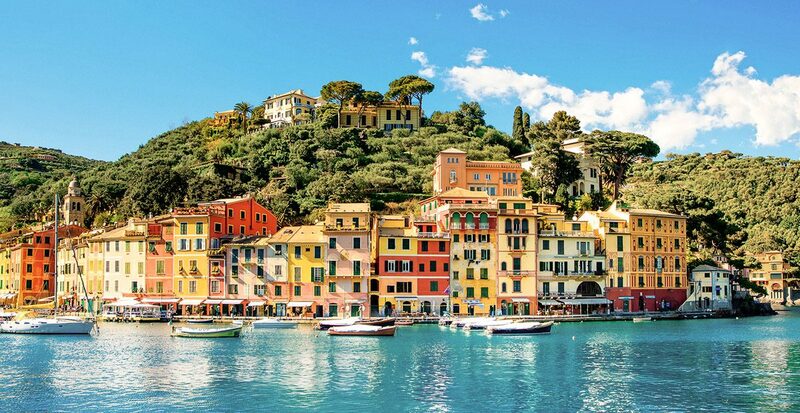 Prepare for a gastronomic introduction to Ligurian cuisine as you enjoy a touring cruise along the Italian coastline to Santa Margherita Ligure and the scenic seaside town of Recco. After a welcome from the chef at O Vittorio restaurant, you'll be treated to a demonstration of local specialties, watching as he shapes handmade ravioli and blends pesto sauce made with fresh basil. Savor these traditional Italian dishes during a leisurely lunch paired with locally produced wine. 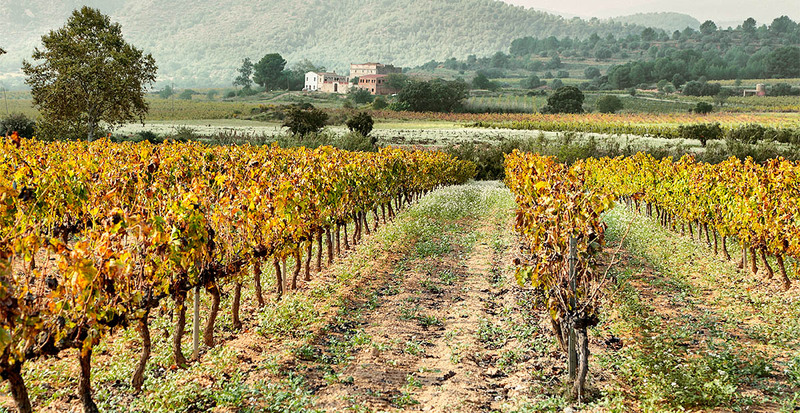 Part of Barcelona’s irresistible charm is its wine scene, to which you’ll receive a proficient introduction with a trip to Bodegas Torres Wine Estate in the village of Vilafranca del Penedès. Embark on a unique exploration of the vineyards by train and go behind the scenes to the cellars where this family-owned winery's stellar merlots and cabernets are aged. Ascend the colorful, rocky sides of Santorini's caldera wall as you soak in panoramic views of the island, heading toward the cobblestone streets and world-famous Cycladic architecture of Oia. 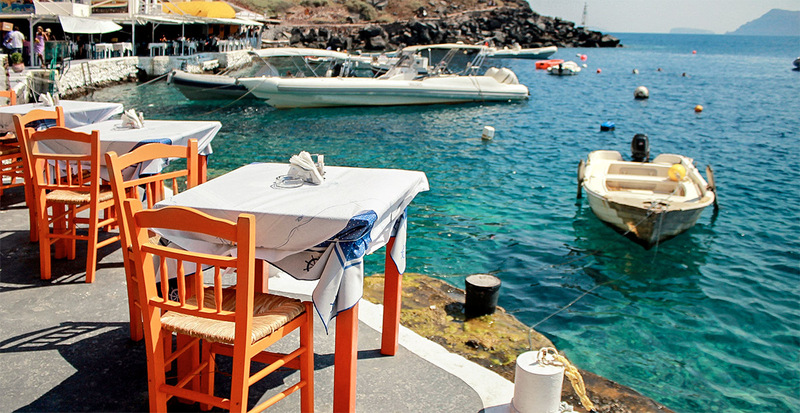 At the acclaimed Taverna Aeolos, toast with a glass of ouzo, aniseed-flavored Greek liquor, and sample local Santorinian specialties and popular Greek dishes prepared by a master chef. Call us to reserve your cruise today and receive a host of delectable amenities on select voyages.